Have you just got done with a reconstruction project, renovation or other interior or exterior project that left you with a mess and potentially hazardous materials lying around without anyone to clean up? 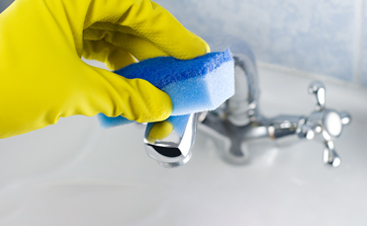 If you’ve just finished one of these projects and you’re left to worry whether you’ll be able to get your business back to normal operating condition or your home back to being comfortable enough to live in, you need to call an expert cleaning service to get your home or business back on track for you. In this blog, we’re going to talk about some of the main benefits of calling a professional cleaning company to handle your reconstruction, renovation, or other project cleanup needs. After a construction project, chances are, your home or business is in no condition for your employees or family to inhabit. In this situation, you’ll need an experienced cleaner that knows how to deal with these specific situations, bringing your hazardous work areas back to a manageable and comfortable area. After construction projects, these areas will have fine sawdust particles that can be inhaled causing sickness, sneezing, and coughing. If you do your own post-construction cleanup, you may have gotten the majority of the sawdust and other dust particles cleaned up, however, without professional cleaning, there will still be particles left over that can be kicked up into the air and inhaled. A professional cleaner will also ensure that the entire affected area is clean and not just the area where the construction was occurring. Some other hazardous materials that may be left over after a construction project or renovation are nails, broken glass, wire, and other building material. These can be much more harmful than dust if nobody sees them. This makes it even more important to hire a professional cleaner that is matriculated enough to inspect the whole area and remove anything that could be a potential hazard. 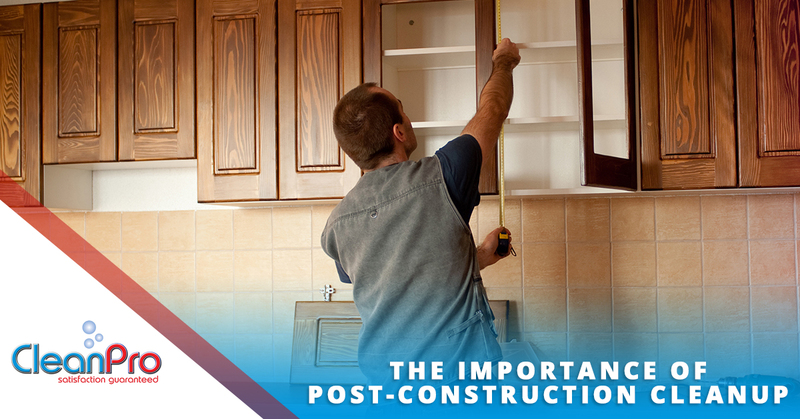 There’s no doubt that having your post-construction area cleaned after the fact will make it more comfortable. If you’re cleaning your office, your employees will see increased efficiency and won’t get distracted by the mess or bad smells. If you clean your home professionally, you’ll be able to enjoy your living space like you did before the construction project happened, and you won’t have to worry about your kids getting into anything that they shouldn’t. Another important part of professional cleaning services is that they will provide you with proper disposal for all of the debris left over from the construction project. In many municipalities, you won’t be able to just throw out your leftover drywall or wood all at once. Many construction materials need to be separated and have a special pickup service come get them. Other items like paint and chemicals need to be disposed of at a special facility. When you hire a professional cleaning company, you won’t have to deal with any of this and you can trust that everything will be disposed of legally and efficiently. This brings us to our final point. Having a professional cleaning company handle your post-construction cleanup needs will be more efficient and cost-effective than if you did it yourself. Cleaning companies are equipped with the most advanced cleaning equipment and techniques that won’t keep you waiting. 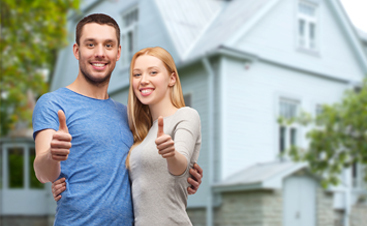 You’ll be back to working or enjoying your home’s living space quickly and without hassle. Contact your local cleaning experts at CleanPro, Inc. today if you need post-construction cleanup services. 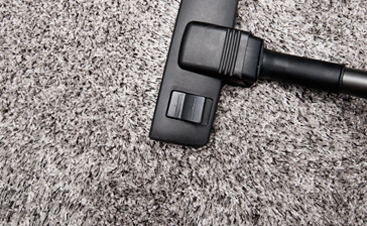 We’re always here to help and won’t cut corners when it comes to providing you with high-quality cleaning services.